I feel incredibly proud to introduce our school community to you. One of our key aims has been to develop that community and family feel to the school. First and foremost Oldfield has enthusiastic and passionate staff. 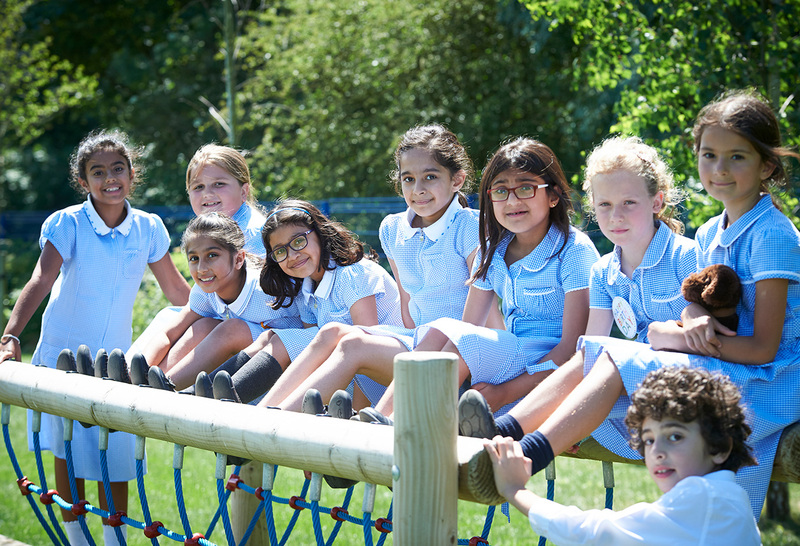 Supported by a committed and dedicated Governing body, who put the needs of the children at the highest level. Oldfield is a unique place and has a well-deserved reputation for being a friendly, family orientated school at the heart of the local community. The Lions Club of Maidenhead Swimarathon will take place on Saturday 5th January 2019.